(Alc.16% vol.) Cahor- the wine is distinguished by its dark ruby color and a rich fruity bouquet, with clear notes of violets, almonds, and saffron. The wine displays a full and velvety taste, with balanced nuances of chocolate and prunes. Dessert wine, also called ‘church wine’. (Alc.12.5% vol.) 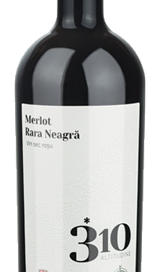 Rara Neagra is the grape variety that feels perfect in Moldovan terroir. 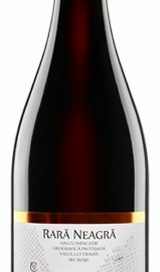 With vanilla, truffles and berries on the nose , the wine distinguishes itself by fruity taste and moderate astringency. (Alc.14% vol.) This wine is produced from an indigenous variety that fully reflects the legendary nobility of Moldovan viticulture. Spices, vanilla and black berries on the nose. Consistent, vigorous, medium tannins. The wine is rich in taste and surpasses the complexity of the grapes, leaving it uncovered in the multitude of flavors. (Alc.13% vol.) A blend of two French varieties. 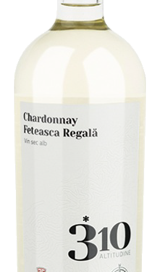 Initially dominated by fine floral aromas, it opens up in perfumes of lemon and pear. The taste reveals sensation of white fruits with perfectly balanced acidity. (Alc.13.5% vol.) The wine of intense ruby color. 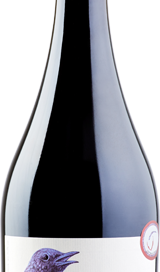 Dominated by flavors of well ripen cherries, forest black berries, blackberries and rustic shades. 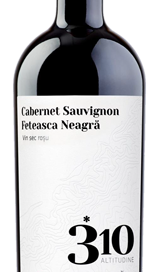 The taste is soft, delicate, impressive with soft tannins and cherry sensations. (Alc.13.5% vol.) 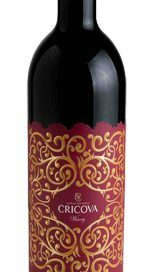 Wine of the color of red pomegranate with complex flavors of blackcurrant, dried plums and notes of freshly ground pepper. 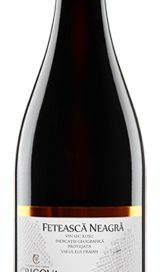 It has a delicate rich taste with intense and well—structured tannins and cherry shades. (Alc.13% vol.) 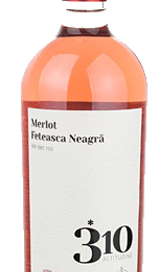 Being of a beautiful, elegant pink color, the wine delivers a special delight and maximum freshness. Intense flavors of strawberries, blackberries, cornel cherries and raspberries. 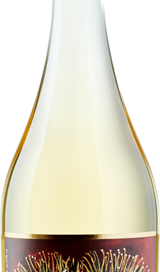 Mineral, fruity, intense and well-balanced taste.